The artwork, manuscripts, and scraps of information gathered throughout Dunwall are collected at last. It has been a long and difficult journey to archive these tales of our cursed city, but it is my hope that you, reading this now, will take heed, and learn from those gone before you to forge your own destiny. 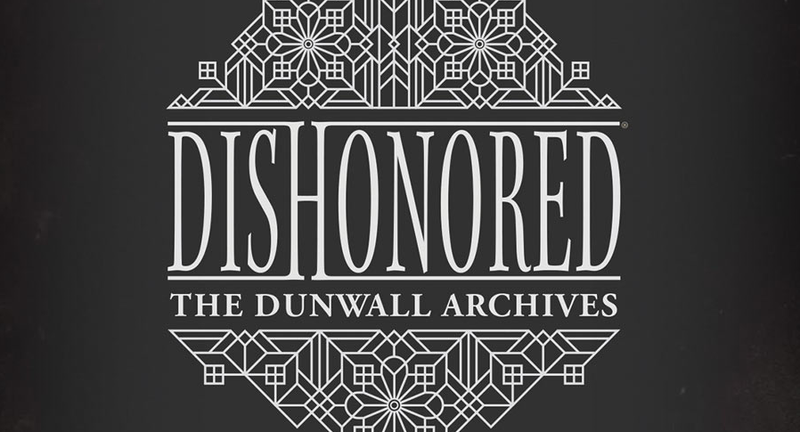 The Dunwall Archives are now yours — what will you do with them now that you know the truth in these pages? • Combines every piece of in-game text with never-before-seen art in a design that feels like it came right out of the game! Metal Earth is a collection of intricately designed model building kits. Each kit consists of remarkably detailed laser etching cut onto one or more four-inch square sheets of thin metal. Simply snap out the eight to twelve pieces, bend the tabs to attach them together and create replicas of ships from Bioware's Mass Effect that fit in the palm of your hand. Striking to look at, especially when placed to catch the light, most Metal Earth models take less than an hour to assemble, and on average measure about 3"- 4" long when completed. All can be assembled without any glue, although tweezers or needle nose pliers to bend the tabs will save from sore fingers. The Master Chief returns in "The Next 72 Hours" part 3! What happened to the Master Chief immediately following the events of Halo 4, and what do those events mean for the future of the crew on the UNSC Infinity? Halo lead writer Brian Reed (Amazing Spider-Man, Ms. Marvel) and Ricardo Sánchez reveal all in the thrilling conclusion to this Halo event! Ongoing Chernobyl beckons Lara and her friends as they attempt to uncover the truth... a truth that could cost them their very lives. As frightening details come to light, they must fight to survive as they're stalked by a killer!